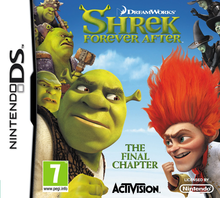 Note: Copy any of the above Shrek Forever After (Europe) rom download links and paste it into your browser to download. Guys try the "DECRYPTED VERSION (WORKING ONE)" and it works! is there a usa version of this? ?